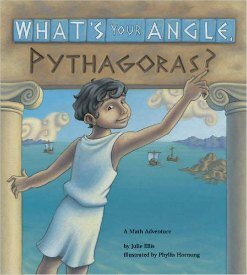 Whether your child is new to math, reluctant about math or absolutely loves math, these math books for kids are for you! 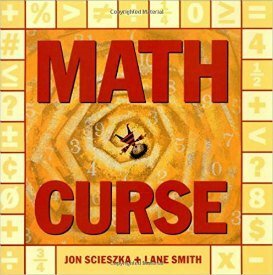 Parents often think of math and reading as two separate endeavors. 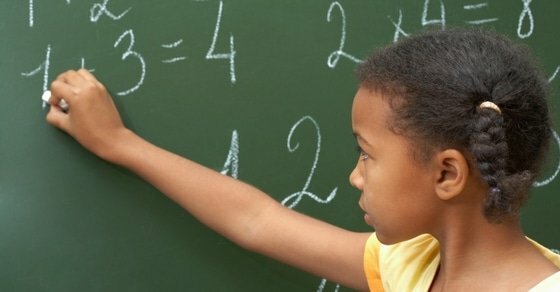 We teach our kids to count and do basic addition and subtraction and separately teach kids to read. 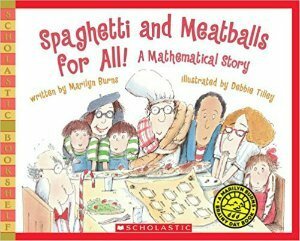 But put the two together – math and books – and you have a magical formula that can increase kids’ knowledge of numbers while at the same time promoting literacy skills. 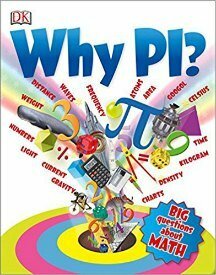 The math books for kids listed below are mainly for younger children but a few are appropriate for older elementary students. 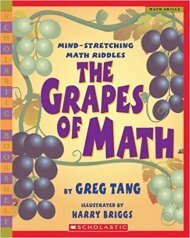 Since each has a different focus, at the bottom of each book description is list the math concept highlighted in the story. 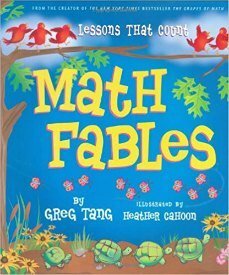 You’ll also find that while some books integrate math into stories, others provide riddles and games to make math come to life and pique kids’ interest in mathematical concepts. 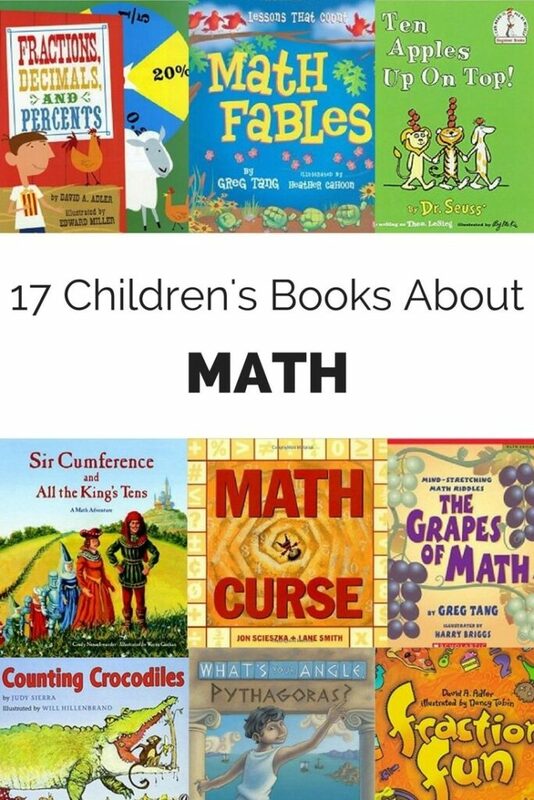 Have fun getting cozy with your kids and going through a few of these fun math books for kids. 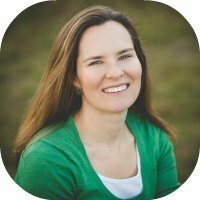 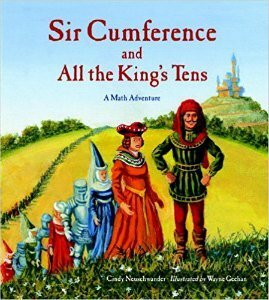 Mrs. Fibonacci tells her math class “You can think of almost everything as a math problem.” And for the main character in the story – this starts to become true! 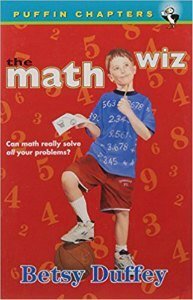 He wakes up late and tries to determine how much time he has to make the bus. 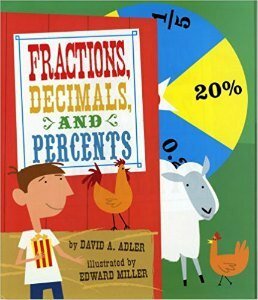 He takes out milk for his cereal and wonders – how many quarts are in a gallon? 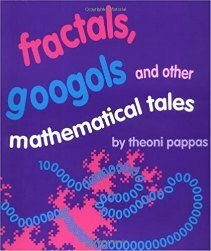 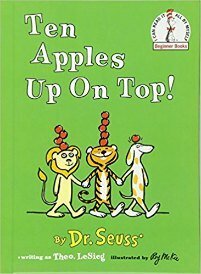 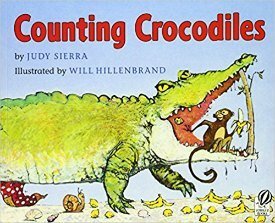 This book illustrates in a fun and natural way that numbers and math are everywhere and something we encounter every day. 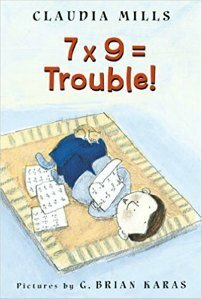 Wilson Williams finds math difficult and can’t stand Mrs. Porter’s timed multiplication tests. 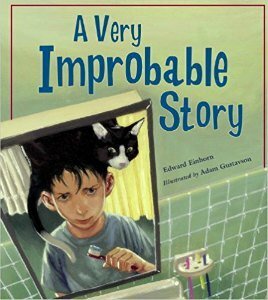 His parents try to help, but Wilson isn’t always grateful. 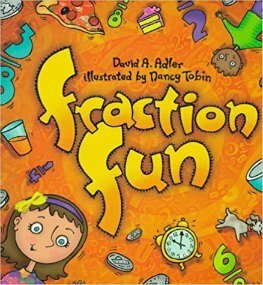 Fortunately, he finds comfort in his friend Josh and the class hamster Squiggles. 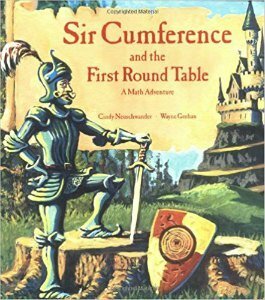 Wilson struggles on in his quest to do well on the timed tests – and rescue comes from an unexpected source. 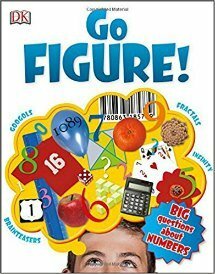 A helpful book for newly independent readers who don’t find math easy.